Dark colour, sweet taste, a real crowd pleaser. Had it with me in a hipflask, and suddenly the bottle was empty. 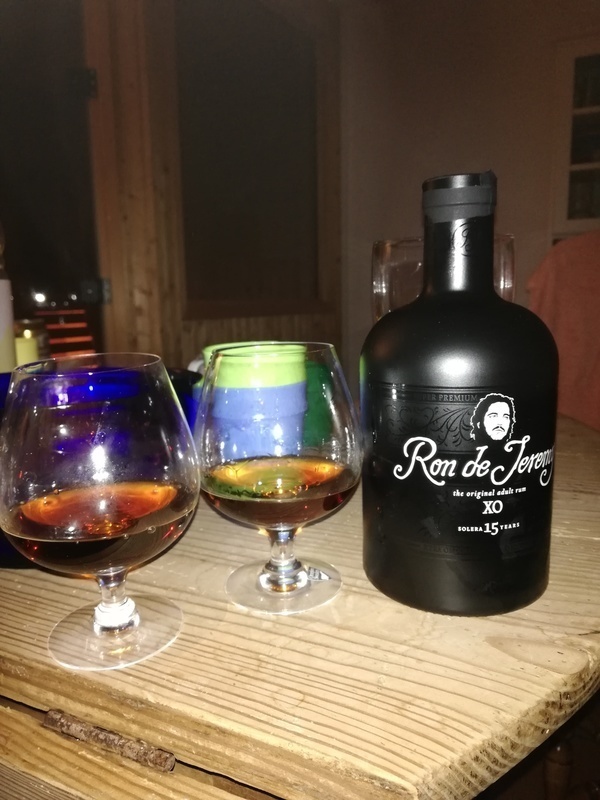 Everyone was enjoying it, but it may not be the most sophisticated rum.